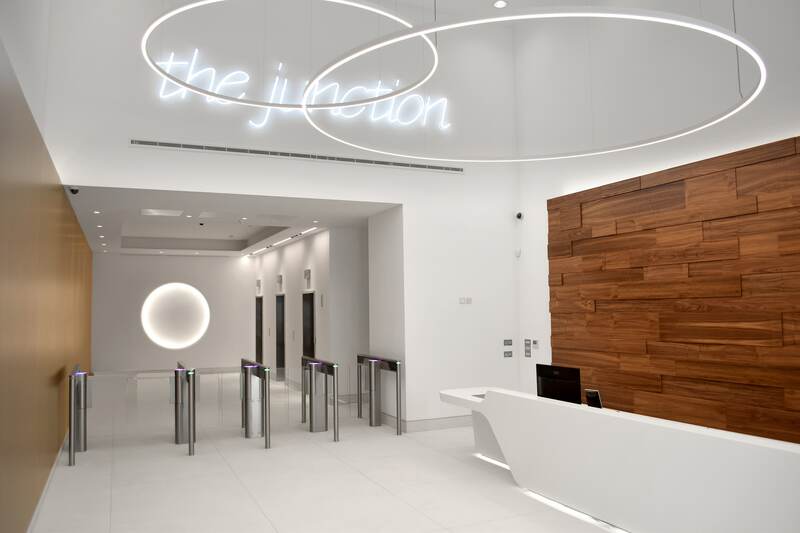 With serviced, managed and lease options available, The Junction offers true flexibility. 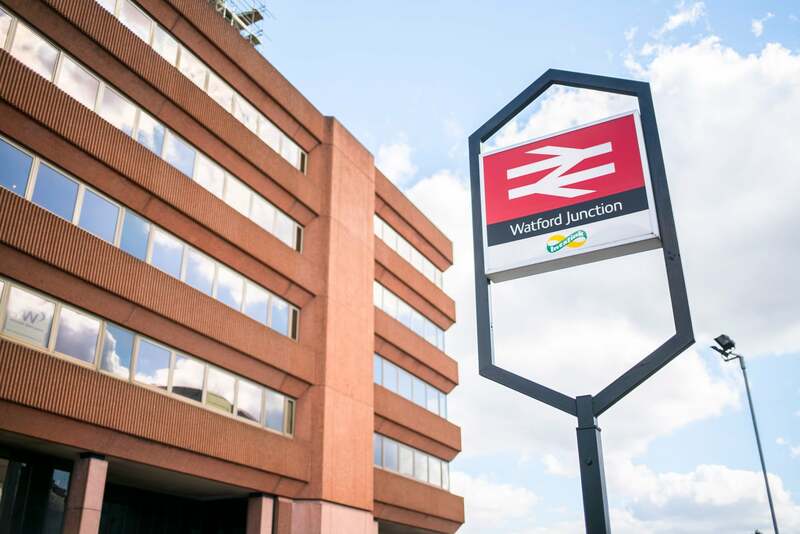 Located immediately above Watford Junction station, the building benefits from being in immediate proximity to high-speed trains travelling into London Euston Station, making it just twenty minutes from Central London. 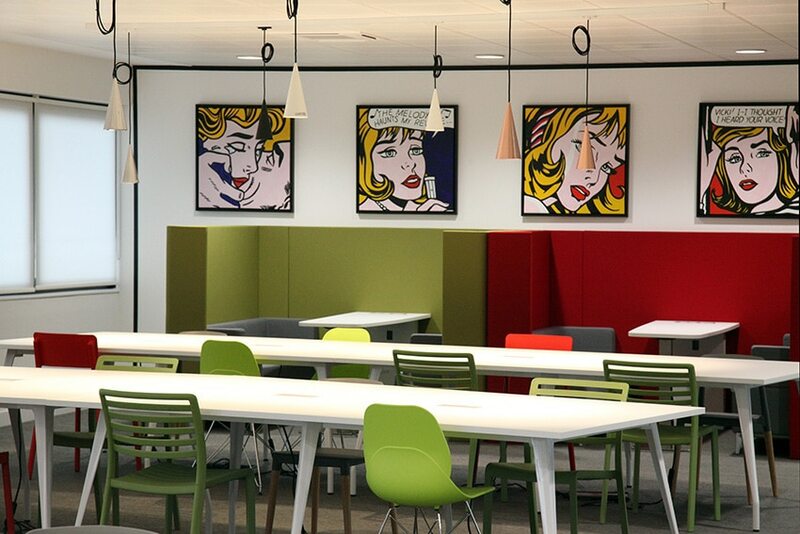 Modern fit-out, eye-catching pop-art and a friendly, warm atmosphere make this the first-choice office space in Watford. Co-Working From £99/month Take your own desk in a shared environment. 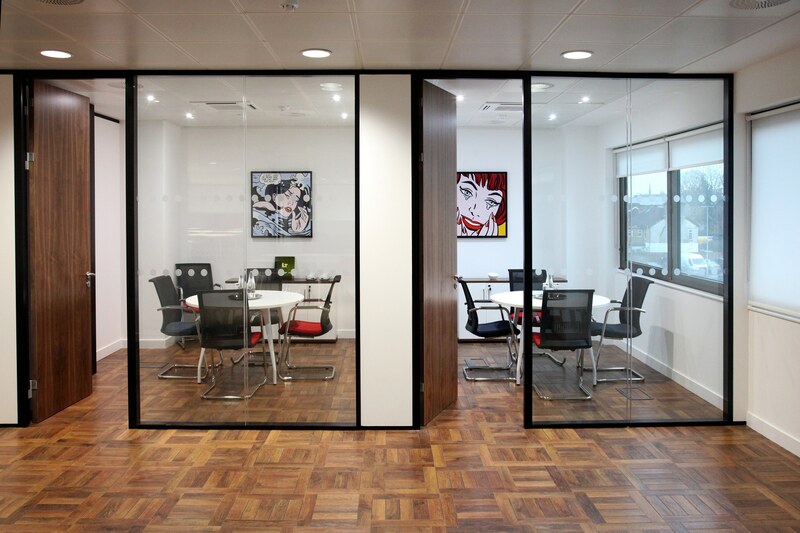 Private office From £350 per w/s Take your own, fully-furnished private office. The Junction benefits from excellent road connections, being located close to both the M1 (J5) and M25 (J19), and its rail connections are equally impressive: with direct trains into London Euston (15 mins), Clapham Junction, Milton Keynes, Birmingham New Street, Birmingham International Airport and Manchester Piccadilly. 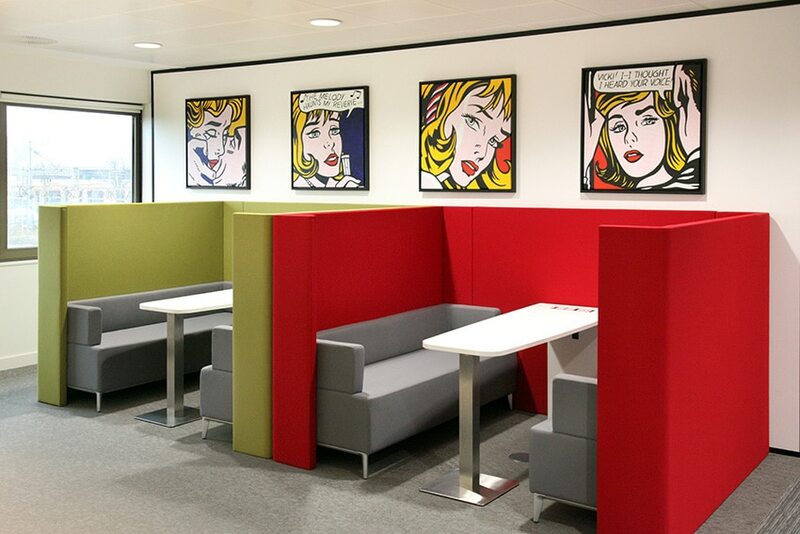 Our prestigious members' lounges and co-working spaces are the perfect places to work and unwind. With high-speed WiFi, refreshments and exceptional design, these comfortable, inspiring spaces will make you feel right at home. 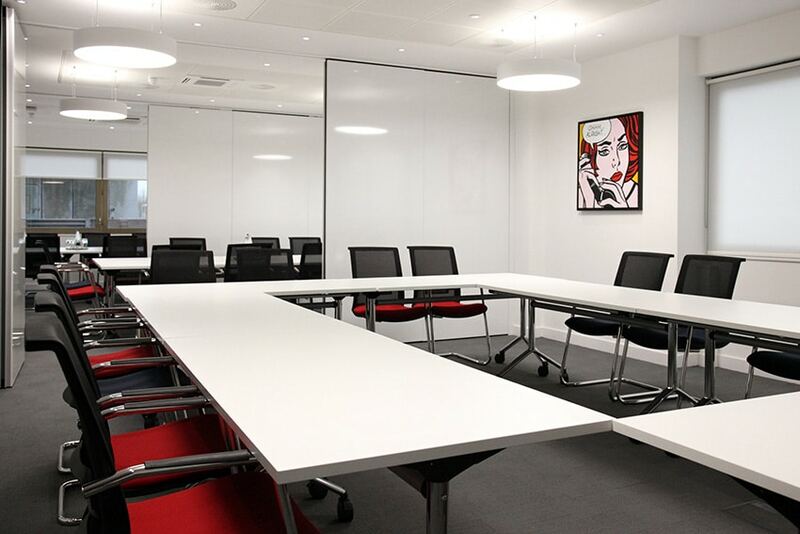 We offer fully integrated conference facilities in all our centres, both in communal meeting spaces and for your office. 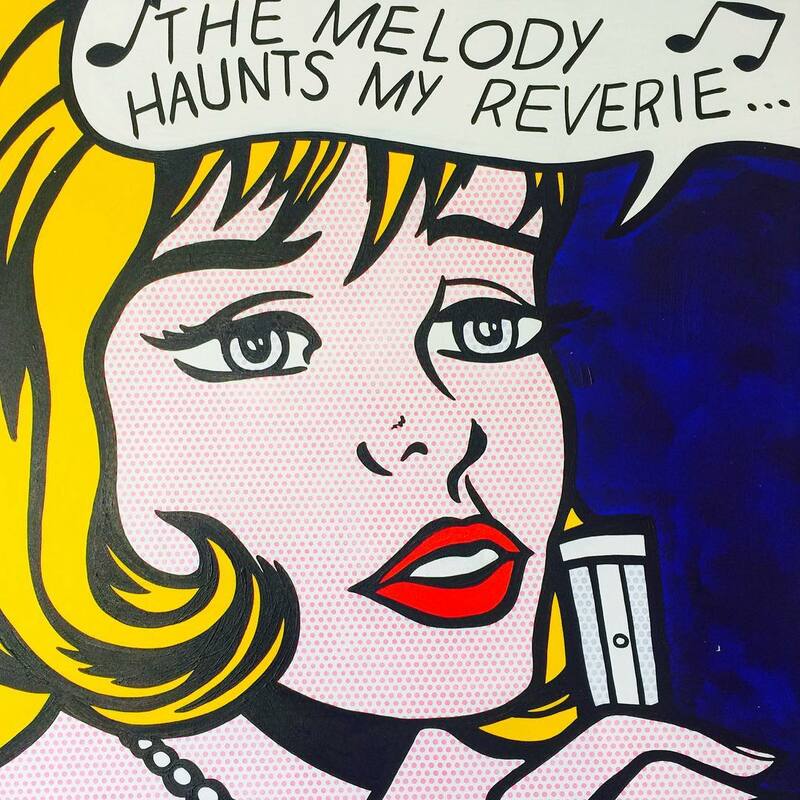 Never miss a beat with next generation video and phone services for maximum connectivity. We have a car park that can be utilised by our customers.